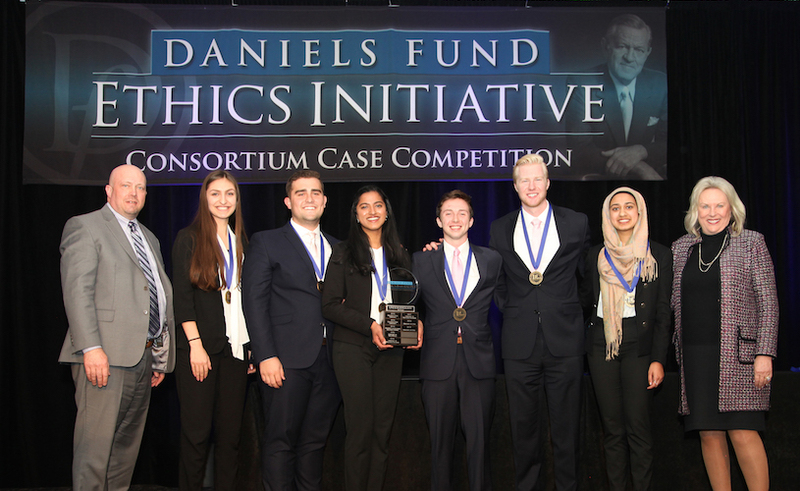 Students from the University of Utah’s David Eccles School of Business are the first place winners of the Daniels Fund Ethics Initiative’s seventh annual Consortium Case Competition, which took place April 19-20 in Denver. The second place team was from University of New Mexico’s Anderson School of Management, and the third place team was from University of Wyoming’s College of Business. Colorado Mesa University’s Department of Business, Colorado State University’s College of Business, New Mexico State University’s College of Business, University of Colorado Colorado Springs’ College of Business, University of Colorado Denver’s Business School, University of Denver’s Daniels College of Business, and University of Northern Colorado’s Monfort College of Business. 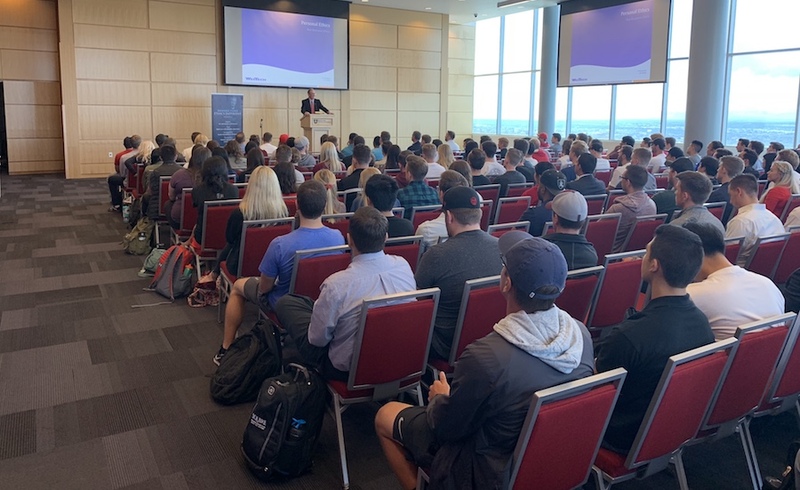 The Case Competition exposes college students to a thought-provoking business ethics case, similar to a situation that they might face in their professional careers. It is designed to challenge students’ ethical reasoning, give them tools for ethical decision making, and raise awareness of the importance of principle-based ethics. 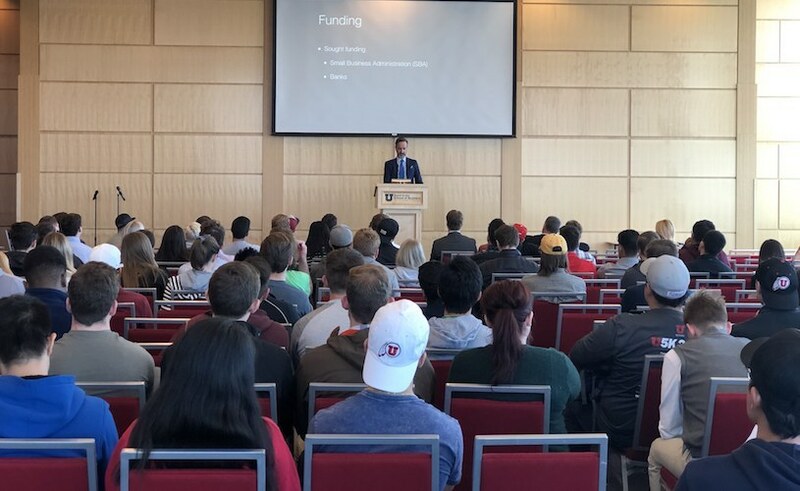 In advance of the competition, teams were provided with a business ethics case involving a fictional family-owned playground equipment manufacturer. Students took on the role of a management consulting firm hired by the new CEO who discovers many ethical issues, after taking over the business from her father, the founder. Each team conducted an analysis of the ethical issues involved, and presented their prepared recommendations to a panel of judges. After a question and answer session with the judges, the team received a second part of the case — a crisis that provides new information and puts a twist on the case. They had just four hours to re-analyze their original recommendations, and make a second presentation to the judges. Cooperating with authorities on the review of product safety and Americans with Disabilities Act complaints and quickly addressing issues. 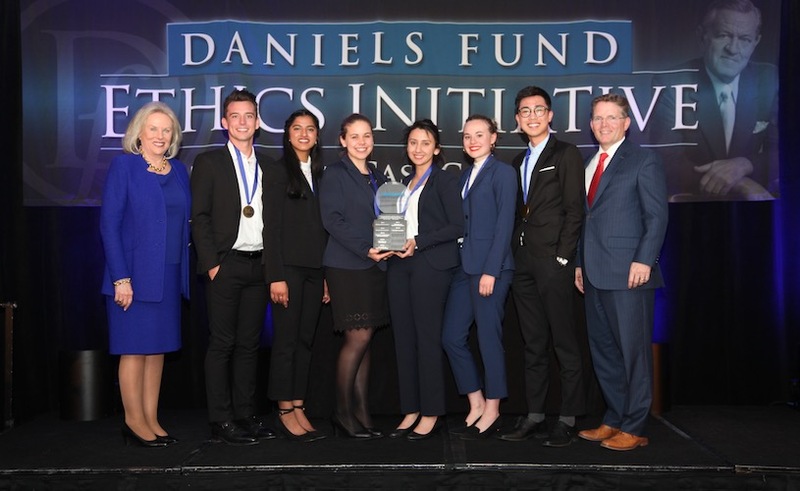 The panel of judges was comprised of eight business and community leaders, and evaluated presentations against established criteria, including the Daniels Fund Ethics Initiative Principles: integrity, trust, accountability, transparency, fairness, respect, rule of law, and viability. 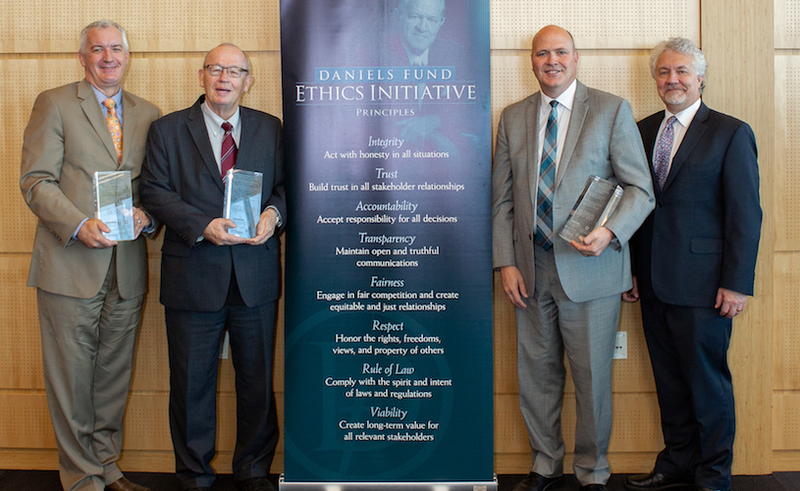 Reflecting Bill Daniels’ personal commitment to ethics and integrity, the Daniels Fund Ethics Initiative Collegiate Program was established in 2010 to foster a high standard of ethics in students and to strengthen the teaching of principle-based ethics in young people. The five-year pilot was launched in 2010 with eight business schools at universities in New Mexico, Colorado, Utah, and Wyoming. 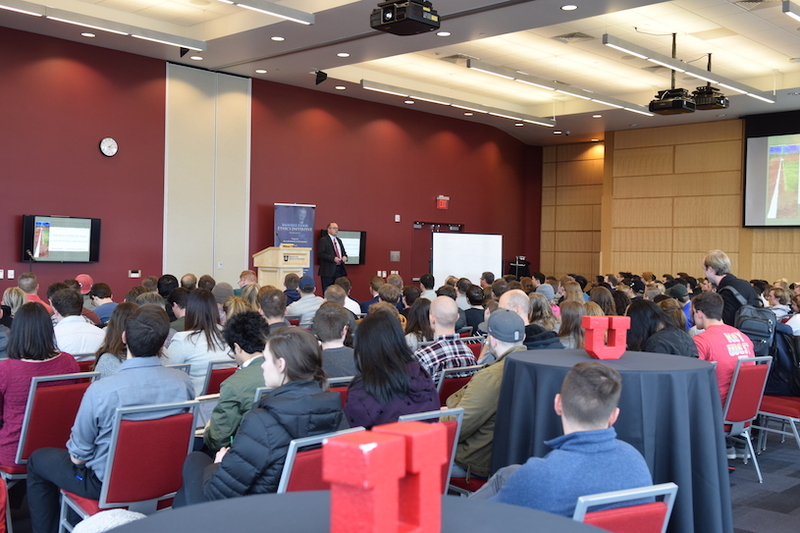 Due to its success, the initiative was renewed for another five years (2015-2019), and expanded to include two more business schools and one law school. To date, more than 400,000 students, faculty, and business people have been impacted by the Collegiate Program.